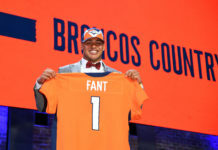 Canton, OH., will have a little bit more orange and blue as multiple members of the Denver Broncos were included in the NFL Hall of Fame Class of 2019. One of the inductees is long-time Broncos owner Pat Bowlen, who was finally voted in as a contributor to the league. Bowlen was one of two contributor finalists along with former Dallas Cowboys executive Gil Brandt, but the voters ultimately went with Bowlen. 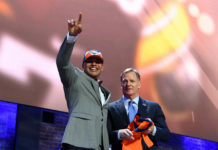 Since he purchased the team in 1984, the Broncos have won seven AFC Championships and three Super Bowls. What’s more, Bowlen served on 15 different NFL committees and is largely credited for both the creation of Sunday Night Football and helping the league secure a TV deal with Fox. 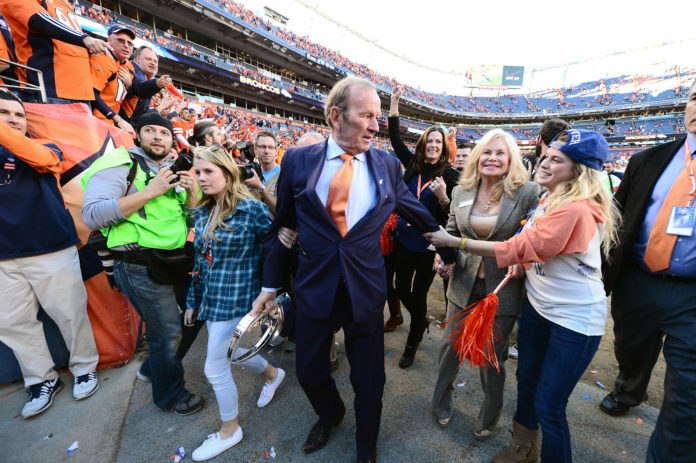 While Bowlen’s impact on the NFL as a whole is undeniable, he will forever be a legend in the Mile High City for committing to winning on a yearly basis and recognizing that the Broncos mean everything to the local fans. Bowlen never once left fans feeling short changed and his love for the community was easy to see. So often in sports, the relationship between owners and the cities where their teams reside can be contentious, especially if that owner is only looking to increase his bottom line. Luckily for the people of Colorado, Bowlen was always willing to spend more if it meant the Broncos would be closer to contention, and a result, Denver has been one of the most stable franchises in the NFL for 30+ years. Much of Broncos Country would have liked to have seen Bowlen honored by the league years ago as his battle with Alzheimer’s and declining health has been something the public has known about for a while. Hopefully they will experience some solace in knowing that the league has finally done right by the Bowlen family.